Reading isn’t just about recognizing words and spelling them out, it involves understanding the words and the overall message, too. Kids can understand the process of reading, but can still experience reading comprehension difficulty, that is, understanding what it is they just read once they’re finished. Reading comprehension is a huge part of reading and it plays an intrinsic role in a child’s academic life, too. Reading comprehension is important in all subjects, not just Language Arts. Understanding text is vital for subjects like history, math and science. With textbooks, homework handouts, and more, it is important that children are not only able to read but are able to understand what it is they are reading. One way to help kids engage with what they are reading is to ask questions. When reading to your child as well as with them, ask them a question or two before turning the page. See what they think about the story and the characters. If they have difficulty answering the question, more work may need to be done, but some kids may be encouraged to pay more attention while reading if you actively ask them questions. Sometimes, kids may not be able to answer questions right away because they are not used to thinking critically, especially if most of their brain power is being used to identify words and sound out letters. But as kids become better readers, answering these sorts of questions should become easier, and eventually second nature. If your child still exhibits difficulty doing so, then you may need to get some help. 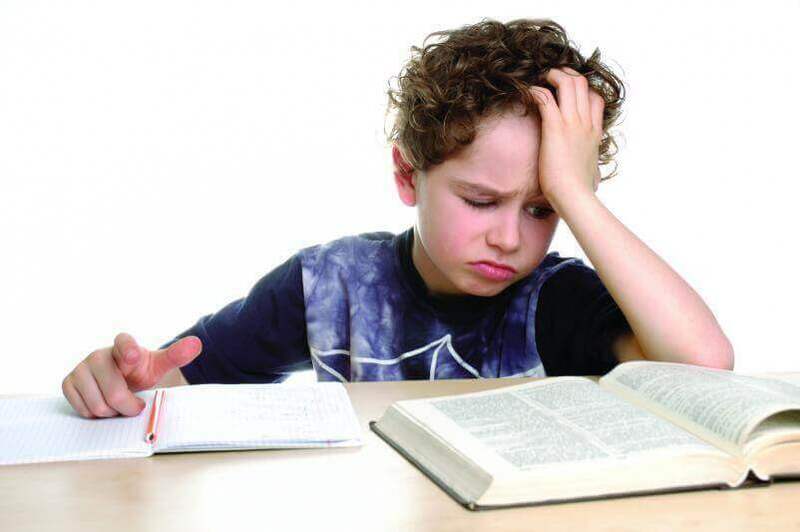 Some children may have reading comprehension difficulties because of underlying learning disabilities like dyslexia, which can be helped if caught early on. Other issues that may interfere with reading skills include ADHD (attention-deficit hyperactivity disorder), APD (auditory processing disorder) or visual processing issues. Making sure that kids get the guidance and support they need early on can better ensure that they will grow into better readers with time. Pay attention to what your child excels at or struggles with to learn more about what they may need to become better readers.